Nathan Myhrvold and the culinary wizards at The Cooking Lab redefined what a cookbook can be with 'Modernist Cuisine' heralded by the James Beard Foundation as Cookbook of the Year and a once-in-a-lifetime publishing event for anyone who is passionate about food and cooking. 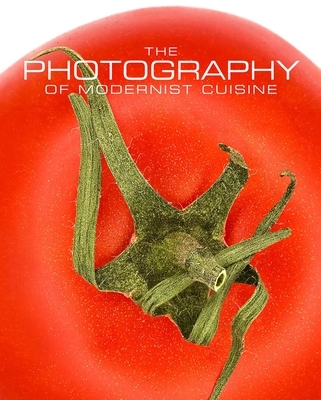 Now the same team has produced 'The Photography of Modernist Cuisine', a feast for the eyes that serves up the beauty of food through innovative and striking photography. Simple ingredients, eclectic dishes, and the dynamic phenomena at work in the kitchen are transformed into vivid art.